Are you searching for the top best instant camera this year? Digital camera trends are always at the top to grab the attention of most photographers who love to use instant technology. This trend has also made an impact on the film photography with some fabulous upgrades. Preserve your favorite memories in the candid form with the best instant cameras available. The latest camera from Fujifilm, Instant Mini 9, comes with appealing looks and exciting features. One of the best features of this camera includes an integrated selfie mirror which enhances the experience of clicking instant photographs. 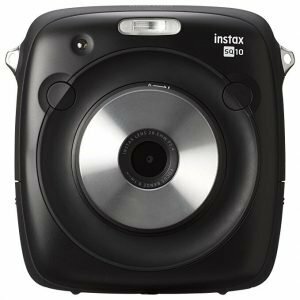 The runner-up on the list, another instant camera from Fujifilm is the Mini 90, which is also made of plastic like other cameras. The features that make this camera a unique among others include a rechargeable battery, LCD display, and 5-button functioning control. Another sharp camera on the list, Lomo allows you to choose between normal and long exposures. You can attach a wide-angle lens to take landscape images. 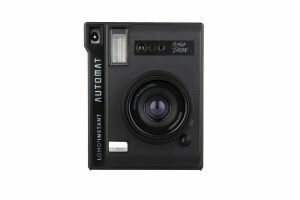 Instax Square is a perfect choice if you are more comfortable with manual controls. The camera comes with a 28.5mm lens along with an aperture of f/2.4. In case you don’t wish to print images instantly, you get an internal storage of 50 images and an ability to expand the storage capacity using a MicroSD card. Images can be transferred to a computer in the JPEG format. 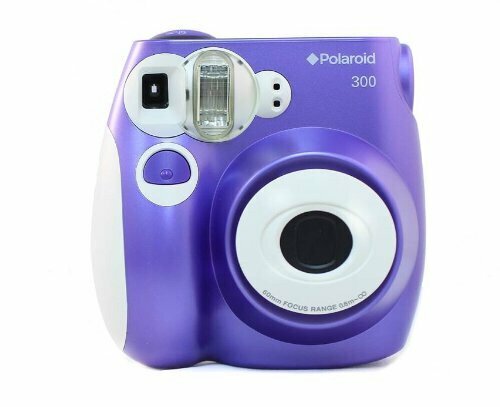 The Pic-300 is a new generation instant camera that provides you crisp, vivid and colourful photos. Use the camera to print 1.8*2.4-inch images and keep a check on the available print capacity using the countdown pane. This is another great instant camera from Fujifilm. You’ll love the landscape mode, one of the most wanted featured in an instant camera. Also, this Instax Mini 70 is an improvement on Mini 8 camera, which allows you to take brighter indoor shots and selfies. For just under $300 you can own this instant film camera, one of the best, made by Leica. 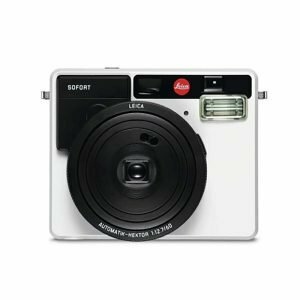 You’ll love the beautiful color and great quality photos captured with the Leica Sofort camera. What I like about this instant camera is its fast max aperture, good quality build, fantastic design. There are so many interesting features you can play around with. The beauty of Polaroid? This is it. Its intuitive design is easy enough for most kids to use to take great photos. 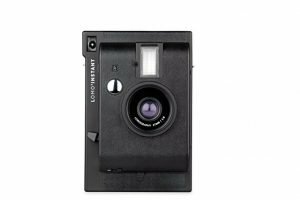 The Polaroid Originals 9008 is the best instant camera for beginners to more experienced photographers. 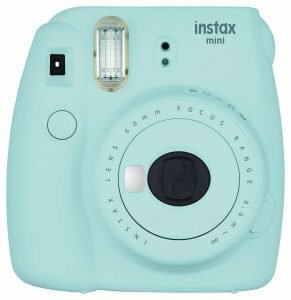 If you do taking photographing of children, then I’d recommend this Fujifilm Instax Mini 90. It comes with a mode suitable for photographing kids, pets and other fast moving subjects due to a fast shutter speed. Fujifilm and Polaroid, 2 of the best companies, has given this world a new way to click pictures using instant photography. 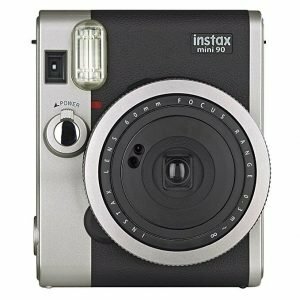 They make the best instant cameras on their catalogue, offering instant point and shoot service. Instant cameras are the best choice if you want to keep a hard copy tacked up on your room wall or in a photo album. Use these cameras to instantly print the reminiscences of your favorite moment since you can develop and print the photo on the spot. Also, you can gift the memories of a get-together along with your signatures or a lovely message to your loved ones. Save memorable moments in a photo album by printing images on-the-spot by selecting the one from the best instant cameras provided here. This is the ultimate list of the best instant cameras for travel to buy this year.